With the new year fast approaching, a new year of books is upon us! I've compiled a bunch of books that I'm looking forward to in the new year and that will hopefully make their way onto your TBR pile as well! 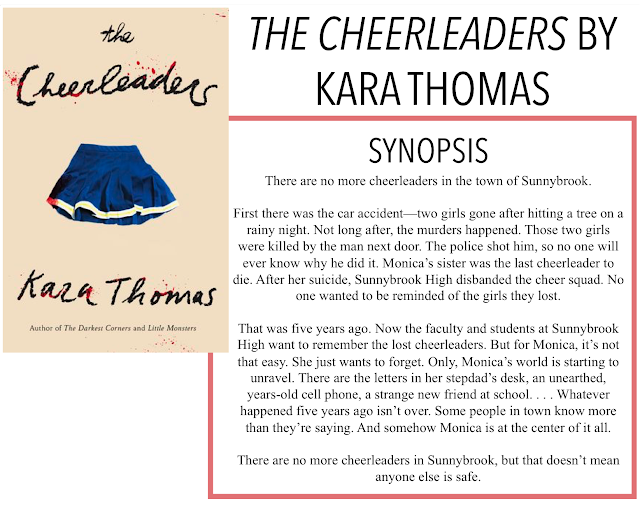 This book is being compared to Dexter meets This Savage Song and while I'm not too familiar with either of those, it sounds really awesome! According to Schaeffer, this book gives the villains a voice and tells their story and I am so here for that! 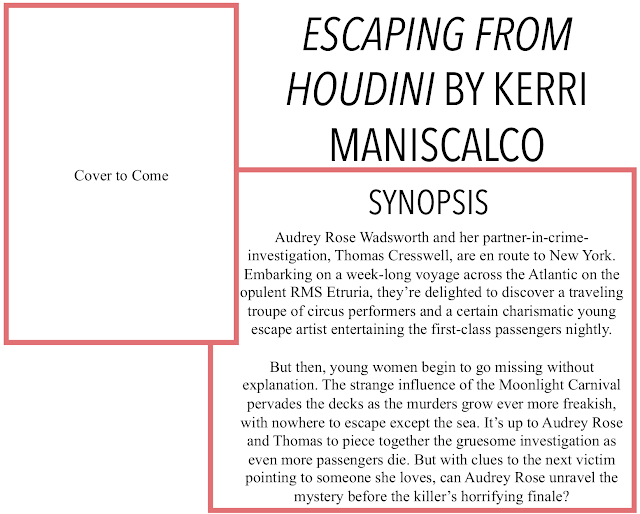 This is the third book in the Stalking Jack the Ripper series and I have 3 words for you: luxury ocean liner. 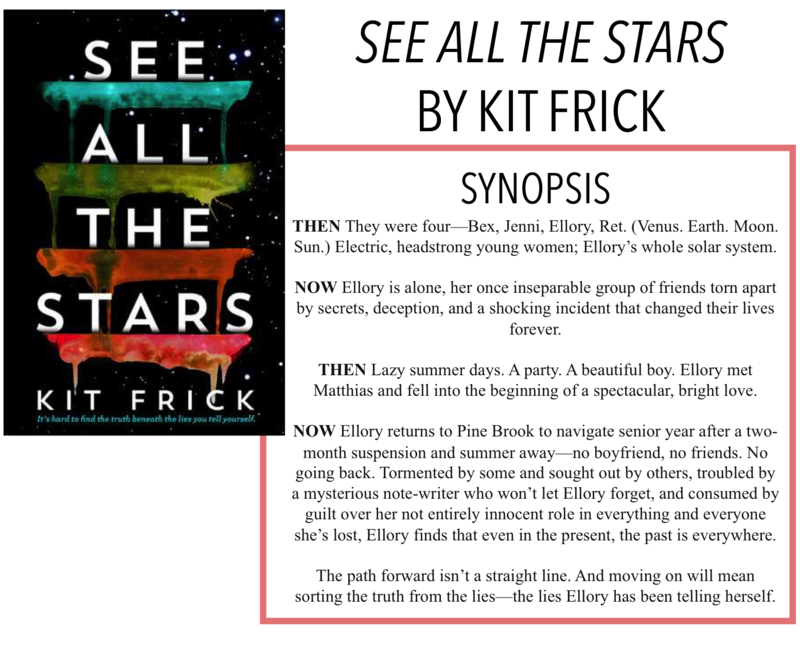 I've been loving books set on books lately and I am so excited for this addition to the series! If you haven't started it yet, make sure you get on it for the release of this book because you won't want to miss it! I've been trying to diversify my reading, especially in 2017 and I'm so looking forward to continuing that in 2018. 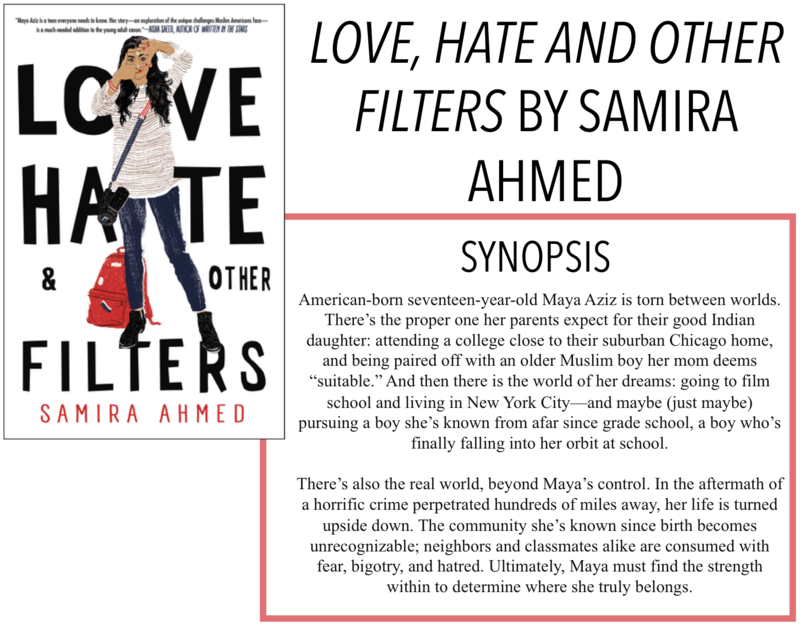 This book will be a timely and socially conscious story from a #OwnVoices author that I can't wait to pick up! This just sounds like a fun story about finding yourself and your path in life. It sounds like there might be a bit of a road trip involved, which, if you've been following me for a while, you know that road trips make any book better for me. 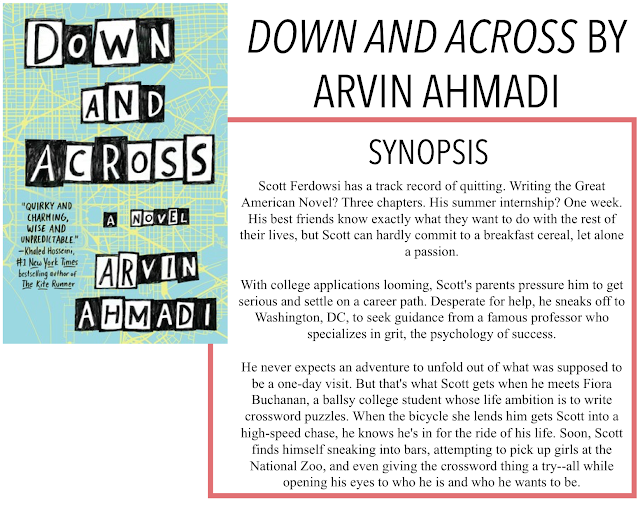 And even if it doesn't have a road trip, it still sounds amazing and is written by a PoC author with an Iranian-American MC. 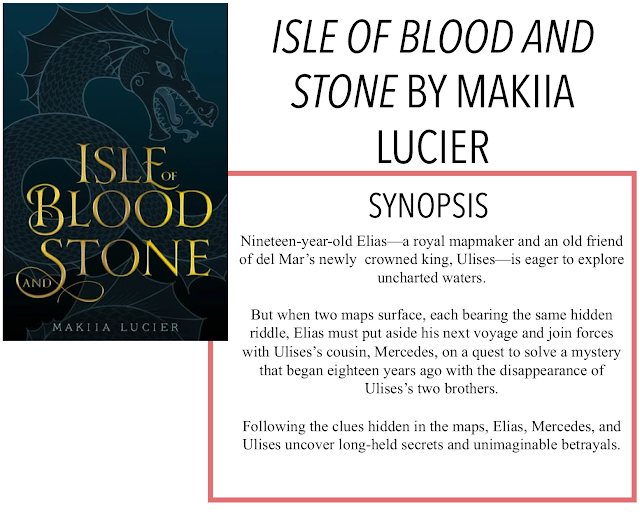 Next on my list is the first in a new historical fantasy duology about maps, a treasure hunt on the high seas and a hint of romance. I'm getting some A Gathering of Shadows meets Siege and Storm vibes from this one and I am so excited to read it! I've heard a lot of great things about Goo's previous novel, but this one really grabbed my attention! It sounds sort of Morgan Matson-esque and promises pranks and hijinx with a bit of romance. I've heard it has a diverse and interesting cast of characters and I really look forward to picking it up, it sounds like the perfect summer read! I have been (im-)patiently waiting for the release of the second book in this series for so long! 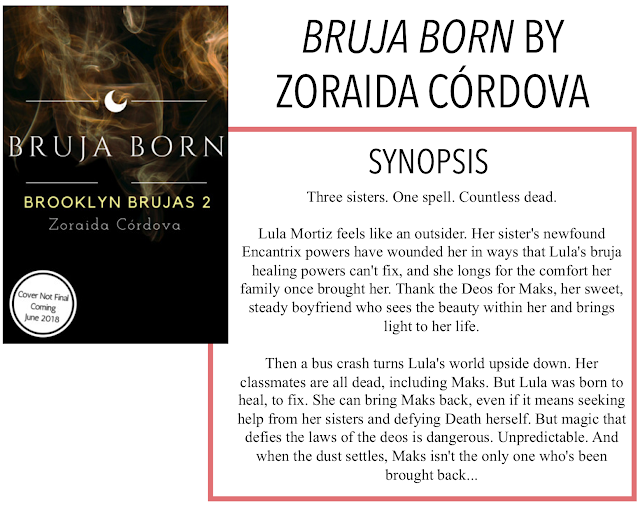 It's a modern-day story about a family of witches and the Labyrinth Lost, book one, had some really exciting adventures and a bisexual MC. 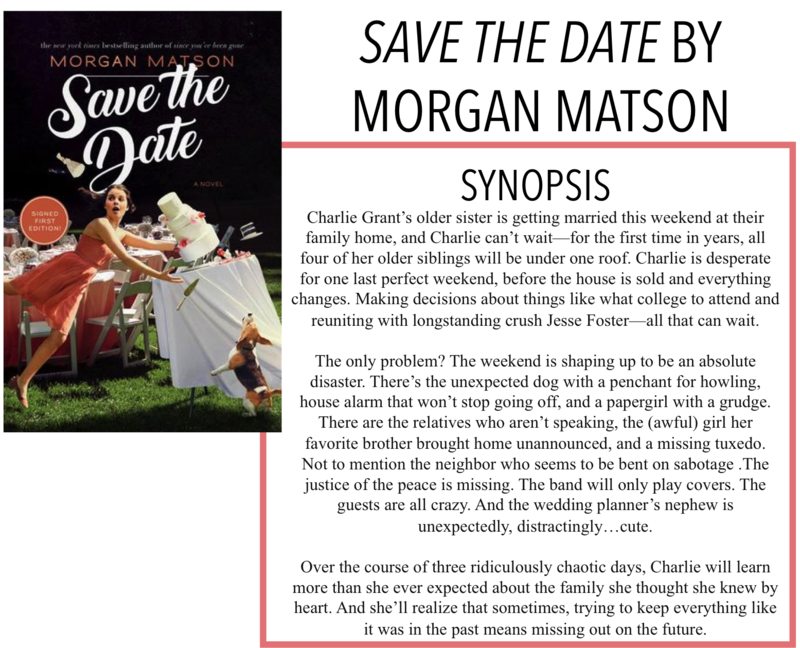 This book follows a new sister as the MC but I'm sure there will at least be some cameos of the characters from book one! 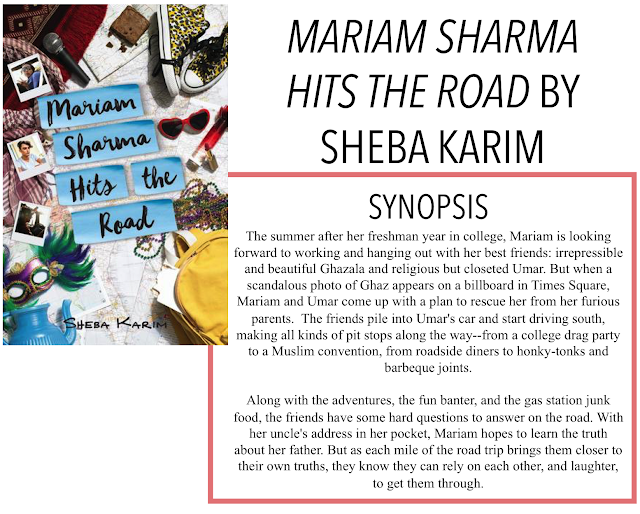 All I can say about this book is ROAD TRIP! 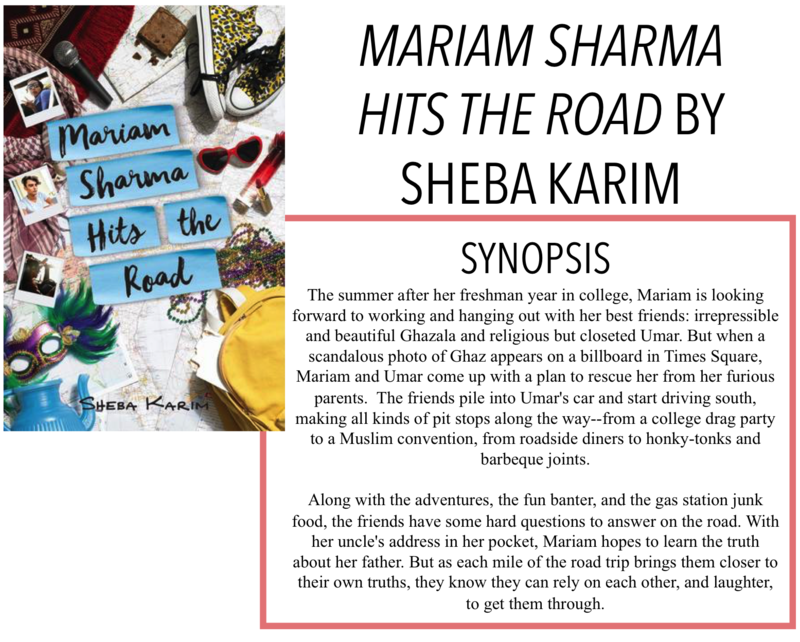 This book sounded amazing and then I saw the part about a road trip and I was sold immediately! With another cast of diverse characters, this book sounds a little like Paper Towns, if you just focus on the road trip (aka the best part)! I've had a rocky relationship with some of Matson's previous books but the last couple I read, I really enjoyed and the concept of this one sounds so fantastic. 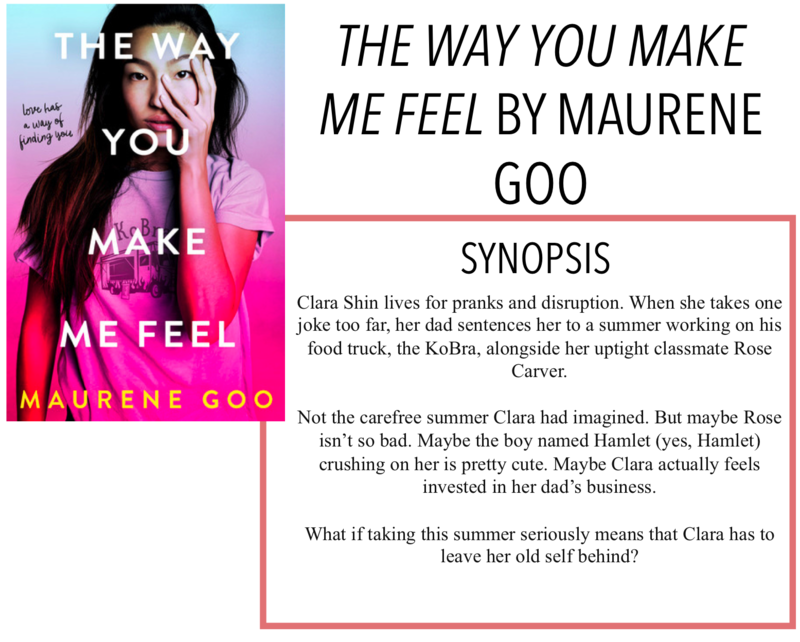 It's got all the makings of a classic rom-com, but in YA form! Plus, it's Matson, so you know there will be a great friend dynamic and lots of adventures to be had, all the while pulling at your heartstrings. Thomas has recently become one of my auto-buy authors for fantastic YA thrillers and her new release promises to deliver just that! The early reviews are all raving but I know based on previous novels, that this book will surely deserve the praise! The early reviews all promise brilliant prose and a mysterious and beautiful story. 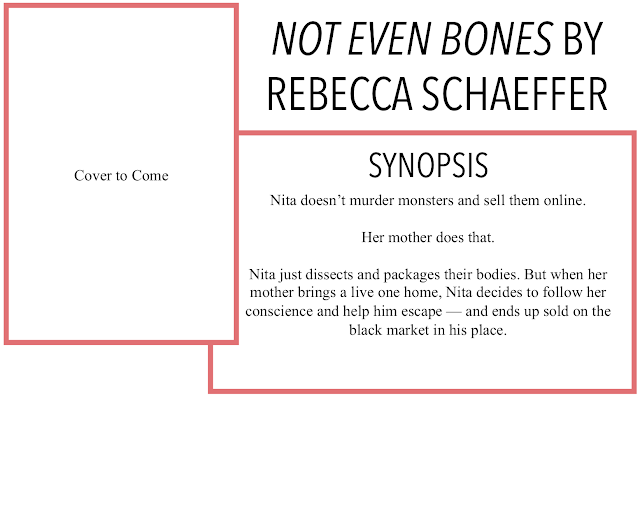 The synopsis vaguely reminds me of We Were Liars so we'll see how comparable they are. This story promises betrayal, guilt, and friendship, all wrapped up with the stunning cover. I'm really looking forward to picking this one up! Finally, a collection of short stories about witches. This anthology promises great diversity with sexuality, race, and religion, just to name a few, through stories set in contemporary, historical and fantasy genres. 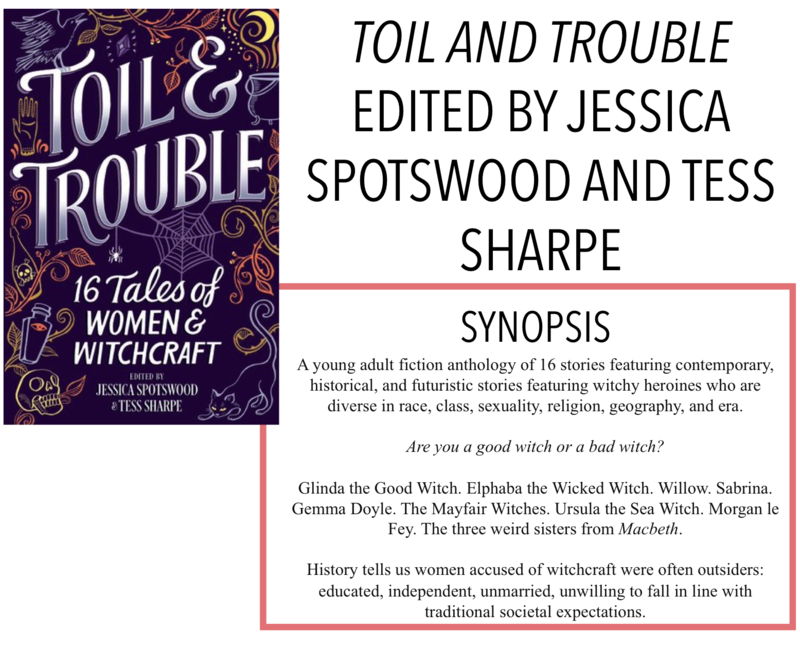 I've been really interested in getting into some darker stories lately, and I think that this witch anthology is a perfect place to start! Alright, there you have it! 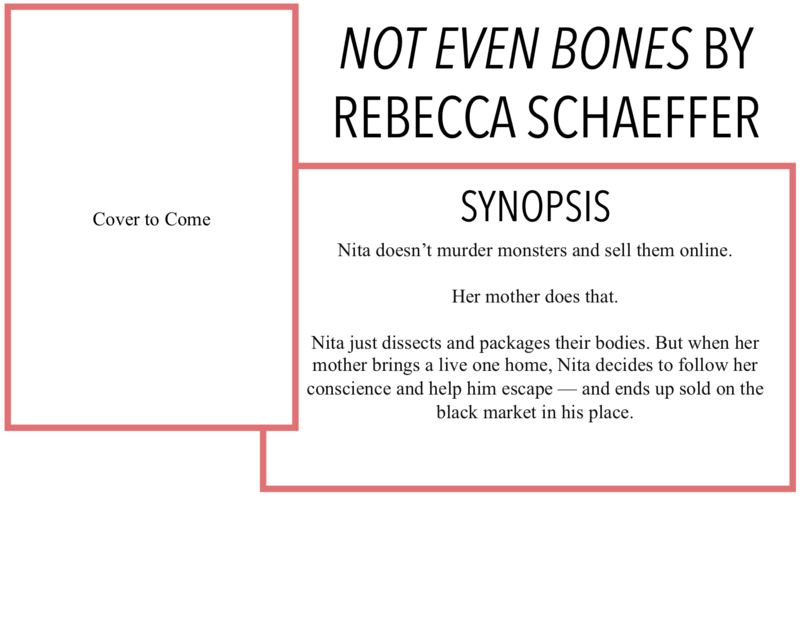 Hopefully, I've introduced you to some new books and helped add to your never-ending TBR pile!